Sixt Skopje provide short term rentals to business and leisure clients as well as long term rentals to corporate clients under special terms including numerous benefits for fleet rentals. 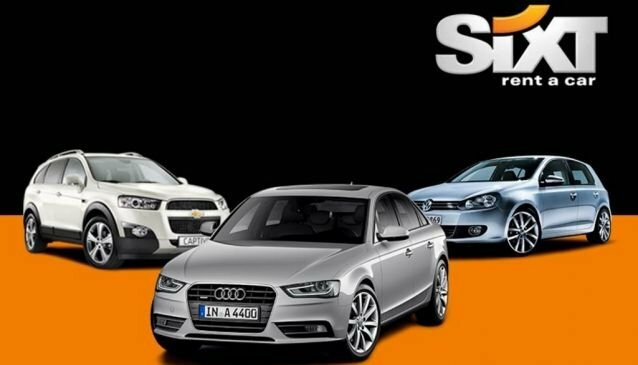 Sixt in Skopje offers a full range of vehicles and services both in terms of cars and vans, economy cars and right up to a 7 seat people carrier or a luxury Audi A6 or Passat,BMW X5 limousine with a driver at your disposal. Sixt Skopje is part of the world wide network of Sixt Rent a Car Services and operates with 3 locations in Skopje and one location in Ohrid.